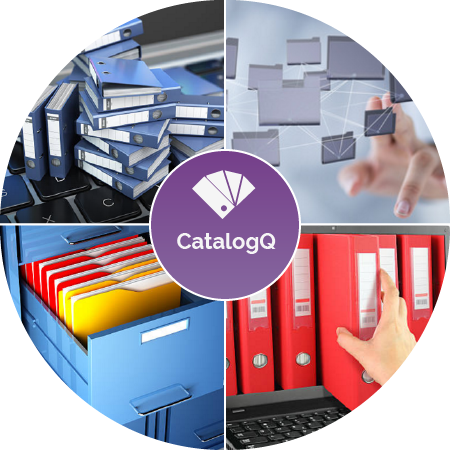 SpendCheQ catalog management system offers end to end content life cycle management from catalog creation to publication with dynamic catalogs, customized deployment and workflows.The manual process of using spreadsheets to manage and share product data is massive, unmanageable and leads to poor, inconsistent, and incomplete item data. Companies have product descriptions that are ambiguous, incomplete, inconsistent, or inaccurate and CatalogQ addresses each one of these issues while decreasing the product’s time-to-market. 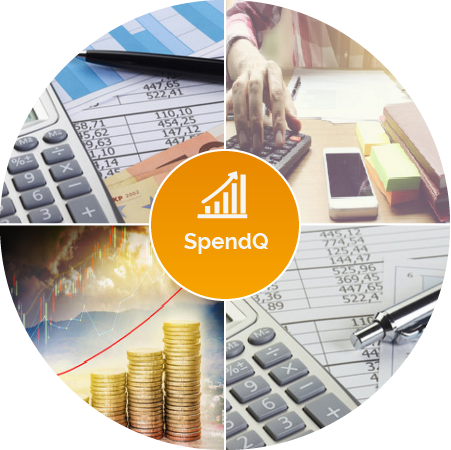 SpendCheQ’s Spend Analysis is a SaaS based on demand solution that provides easy to use visibility into your spend to enable you to clearly determine what is being spent, with whom, and for what purpose. 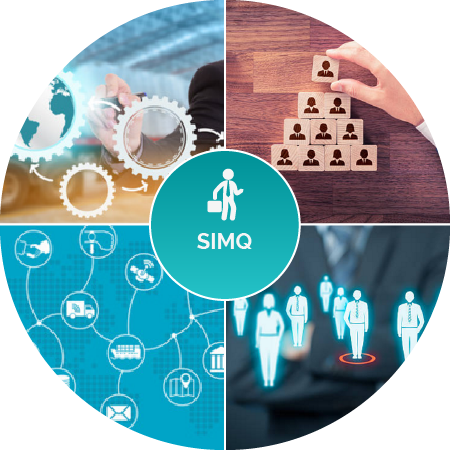 Our functionally rich, scalable, and user friendly Spend Analysis solution is provided as a self-managed or managed service. 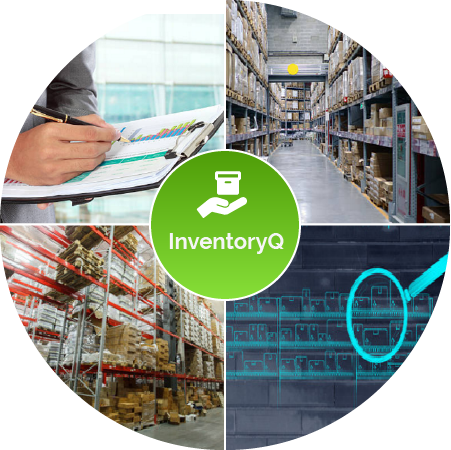 InventoryQ is a global Inventory Management solution which increases control over your inventory, reduces carrying costs, minimizes your obsolete inventory, optimizes stock cycles and guarantees targeted service levels at significantly lower costs.InventoryQ’s Inventory Management and Control solution gives you the right tools to use inventory as a vital and strategic weapon for increasing profitability and giving your organization a competitive advantage. 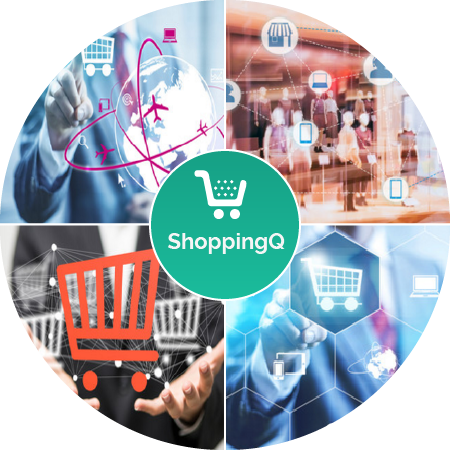 SpendCheQ’s ShoppingQ provide users convenient browse and search access to product catalogs including images. Refine search results by supplier / manufacturer, price band, and category attributes. Compare and sort items on attributes in search results. Restrict catalog views based on user group, user level, item level, contracted price, and preferred suppliers. 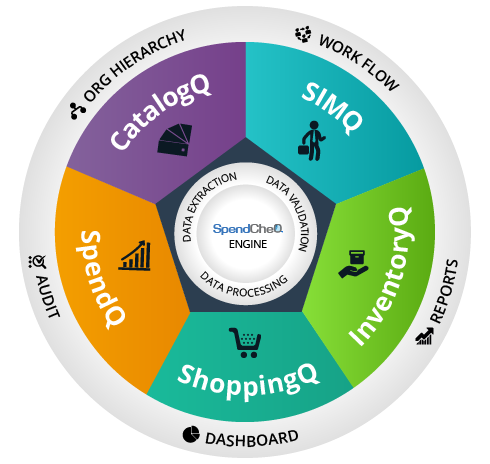 SpendCheq’s data processing tools allows you to streamline and automate data standardization in enterprise environments. Our tools help you cleanse and maintain large volumes of data easily and efficiently. Users can load data in any format, perform batch edits, apply validation rules and fix errors without impacting production. Our products has a lot of intelligence built-in to make it simpler to use while having the agility of a workhorse to complete the tasks competently.